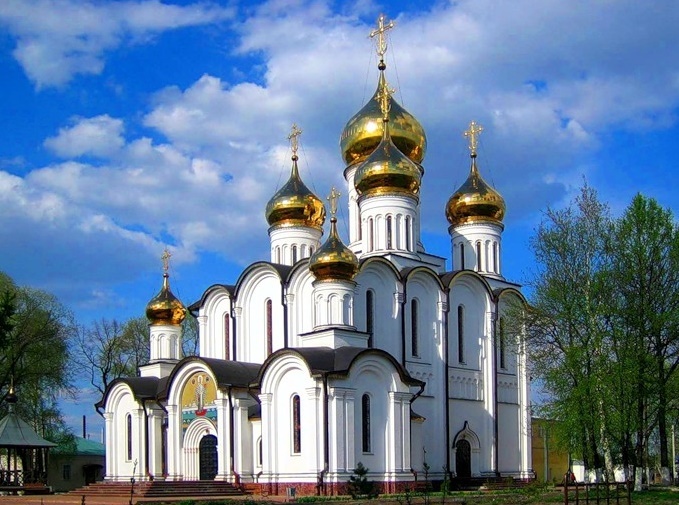 We are glad to offer you our Magic Kaleidoscope of Tours and everything for travelling to Russia — and have a variety of choice for your individual trip to Russian Federation. Planning your travelling to Russia? Don’t know how to get Russian visa? Need assistance in hotel booking in Russia? Or a transfer in a Russian city? Want to buy a ticket for a Russian train? Dreaming of visiting Russian ballet? 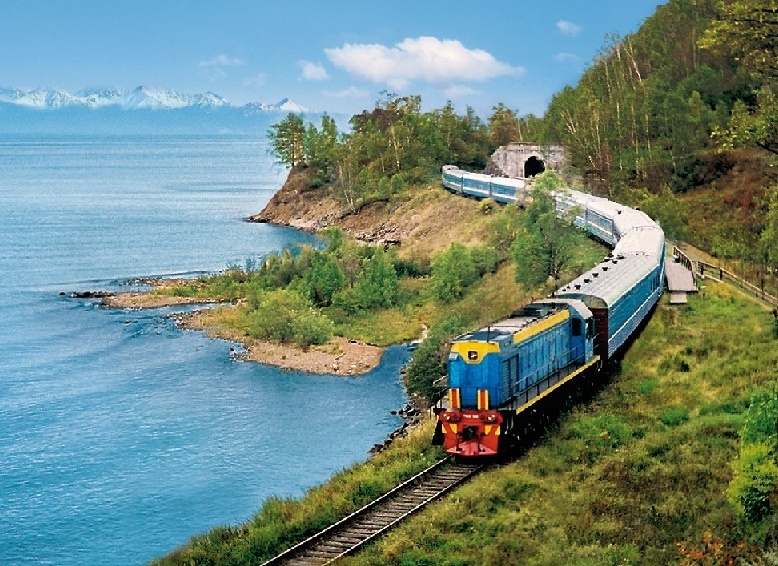 Looking for a Trans-Siberian journey? Requiring tours and visits in Russia? We are ready and happy to help you to organize your trip to Russia and arrange everything so as to make your stay in Russia pleasant and unforgettable! MK-TOURS TRAVEL COMPANY is Russian tour-operator of incoming tourism. 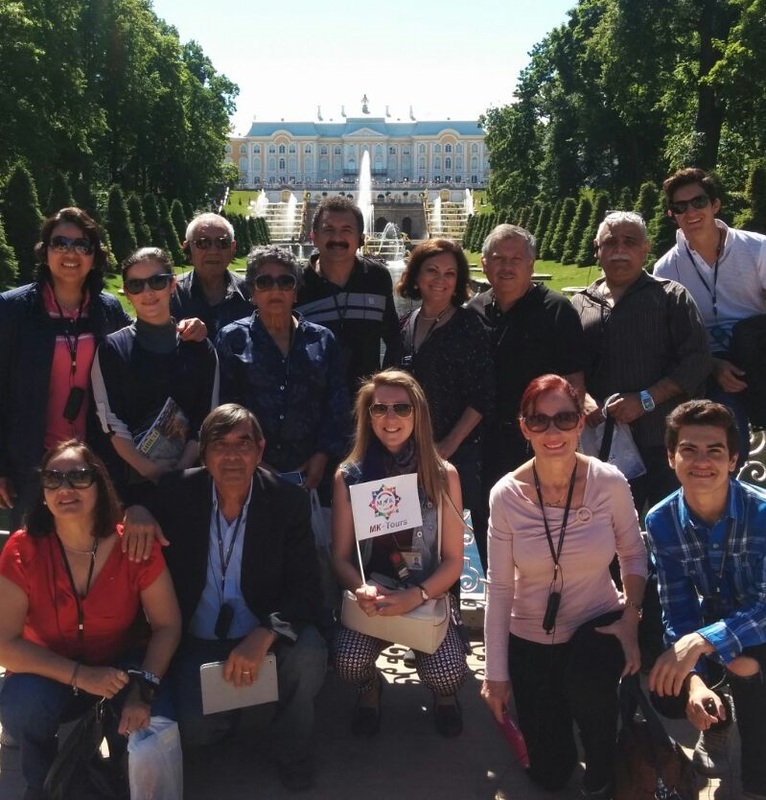 Our office is located in St. Petersburg, but we provide tourist services all over Russia. We are experienced, reliable, eficient, responsible, precise and also very attentive and flexible due to our individual approach to every partner and client. We provide Many Kinds of Tours in Russia: tours for individual clients, special programmes for business travellers and tourist groups, etc. We are also able to arrange Incentive & VIP tours or organize conferences and etc. We are open to our clients and do our best to fulfill their travellers’ wishes. We offer a wide range of tourist services in Russia: from a tourist invitation to exploring Far East and Chukotka tours; from a simple train ticket for the St. Petersburg – Moscow destination to the complete Trans-Siberian tour, from a one hour boat trip along the river Neva in St. Petersburg to a rather long Volga or Enisey cruises… We can assist you with transfers, excursions, train tickets, accommodation, transport services, visiting some folk events and other shows in St. Petersburg, Moscow, Golden Ring towns; Ekaterinburg and the Urals; Baikal; Novosibirsk, Krasnoyarsk, Irkutsk and other Siberian cities; Khabarovsk, Vladivostok, Petropavlovsk-Kamchatsky and some more sights of the Far East area. You can arrange with us just 1-2 required services for your travel in Russia or ask us to compose for you an individual tourist programme (the so called ‘tailor-made’ tour). We will be happy to help you in both cases. You can choose from our web-site menu any service to accomplish your trip to Russian Federation or book with us a complete touristic package for your stay in Russia. Anyway you are welcome to Russia by MK-Tours Travel Company – your specialists of incoming tourism in Russia and official Russian tour-operator.